The Marion Creek community is located just off Peavey Road in the Howell Public School District.. 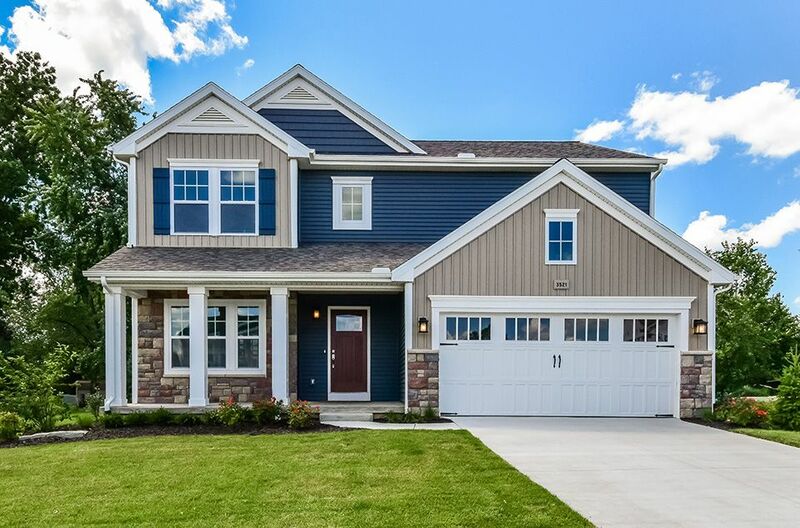 This location has easy access to both I-96 and M-59 and is only 40 minutes from Capital City Airport and 40 minutes from Ann Arbor or Lansing, making it ideal for commuters. 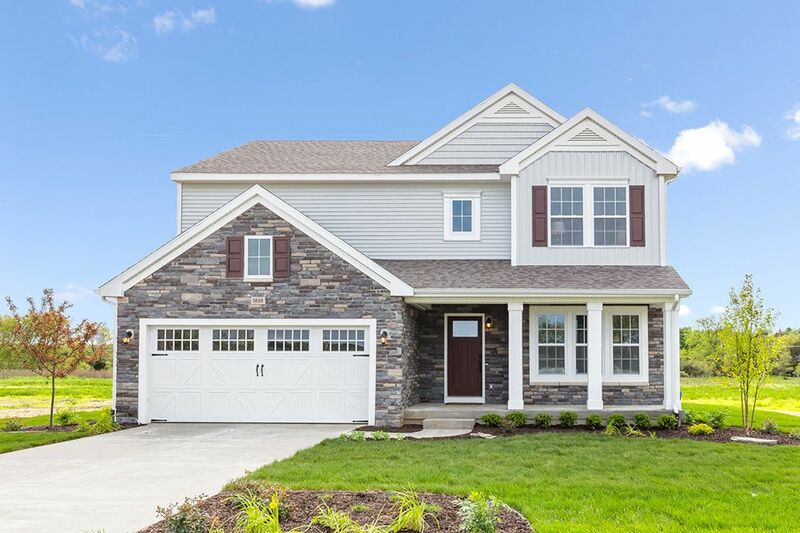 It is also within close proximity to downtown Howell – this charming district offers several options for both shopping and dining at quaint shops and eateries. For additional shopping venues, check out the popular Tanger outlets or discover many choices in the city of Brighton. Marion Creek offers several new construction, energy efficient floorplans situated on gently winding, sidewalk-lined streets. It also features a community park including an athletic field, covered pavilion, picnic tables, and recreation area. Unique homes in a peaceful setting await in Marion Creek!